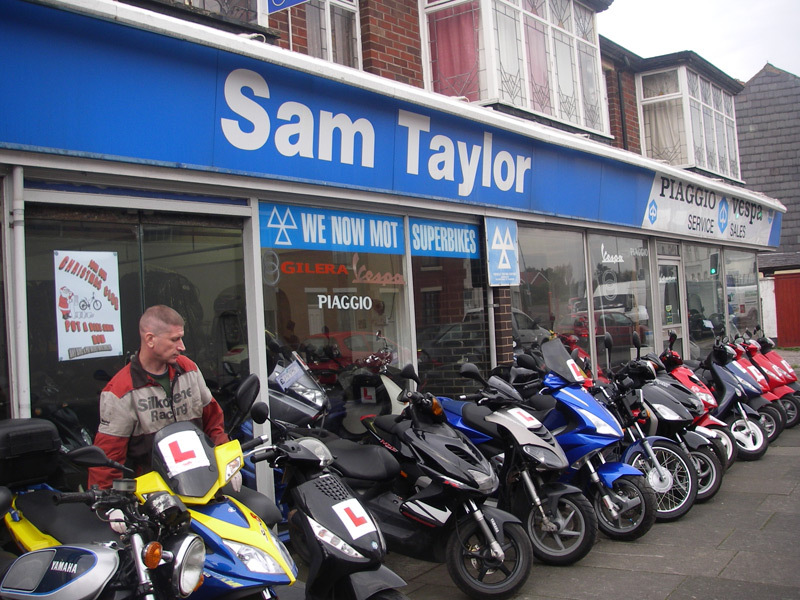 Here at Sam Taylors we will work on any make or model and undertake all work required. All repairs are carried out by our fully trained experienced mechanics - who have knowledge second to none. Repairs are all carried out on site in our fully equipped workshop. Cycle repairs start from £5.00. 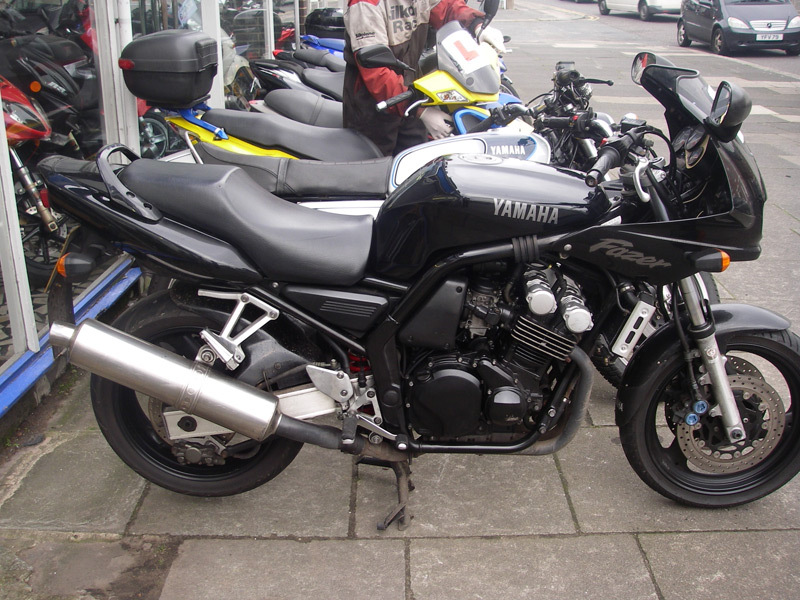 In our workshop we are fully equipped for service and repairs on any motorcycle or moped. Full services start from £60.00. Most repairs will be done within the day, prior to being arranged. We always maintain an excellent quality of repairs and all bikes are test ridden before completion. We operate a collection and delivery service if required. Please contact us for a quote. We MOT all bikes whilst you wait provided we have agreed a date and time with you. (Please note – we are unable to deal with any Chinese import bikes). (Please note – parts ordered will require a deposit).